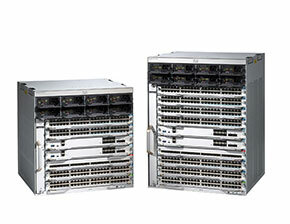 Network IT is one of the largest used and refurbished Cisco suppliers in Canada. 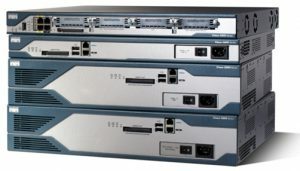 We carry a large inventory of used, new and refurbished Cisco routers, switches, modules, memory, cables, GBICS/SFPS, IP Phones, Wireless Access Points, Security, GSR, and uBR Routers. 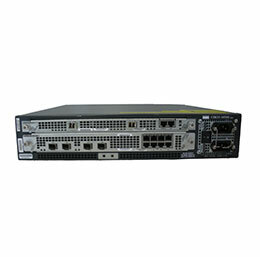 Network IT carries a large selection of end-of-life, end-of-sale and hard to find Cisco routers and switches. We have you covered with our one year warranty. We provide overnight delivery of the most popular used and refurbished Cisco routers, switches, firewalls, IP Telehony, interface card and modules. 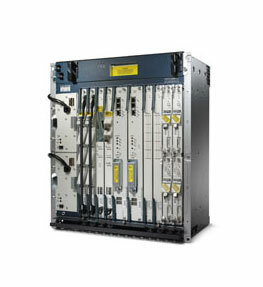 Sell us your used Cisco equipment and help the environment and lower your costs of upgrades. If you have technical questions about your Cisco equipment or any of our other equipment Network IT provides installation and configuration support from our technicians between 9am-5pm EST Monday to Friday.